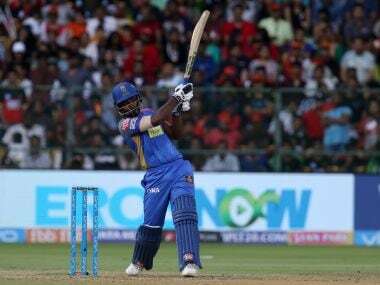 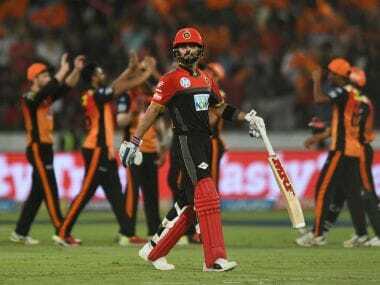 RCB still have a mathematical chance to make it to the playoffs, but Kohli would know that they have left it for too late. 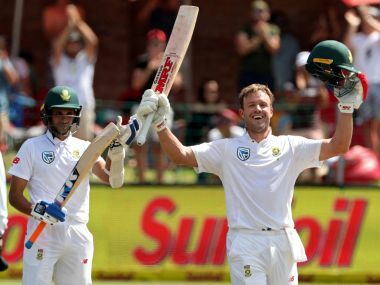 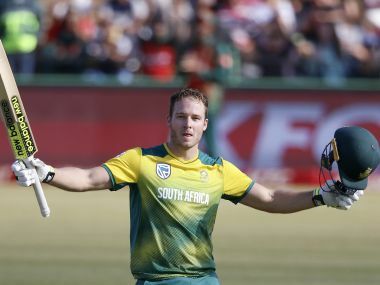 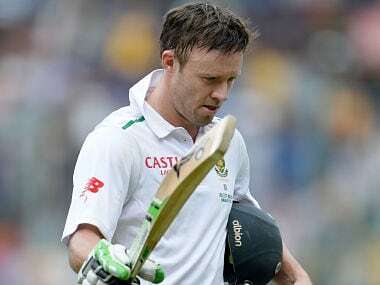 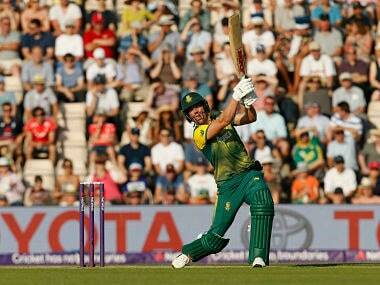 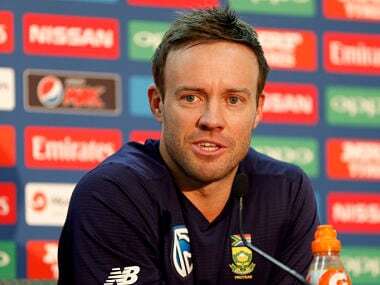 Therefore, its time de Villiers looks in the mirror and reassesses what all he wants on his plate — because clearly he isn’t enjoying all of it. 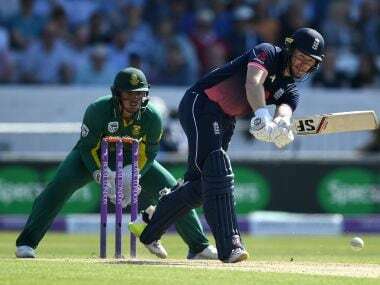 Victory over the Proteas, the world's number-one ranked ODI side, gave England a morale boost just a week before they host the Champions Trophy tournament.